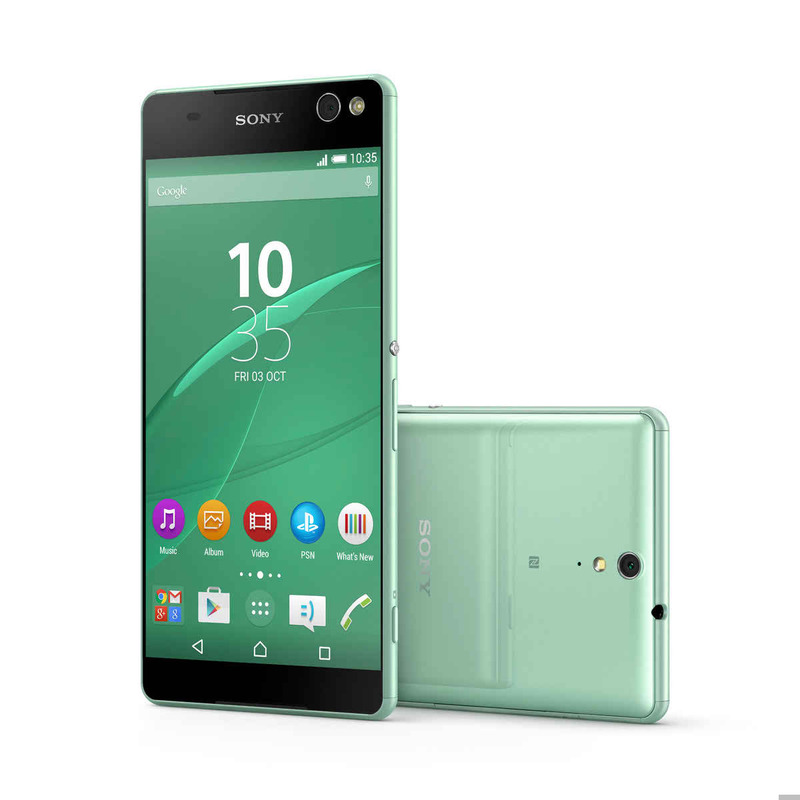 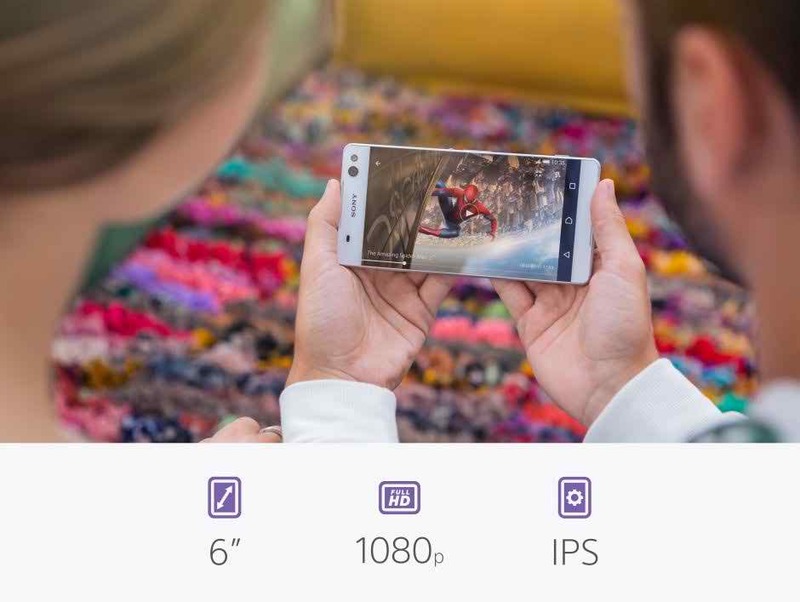 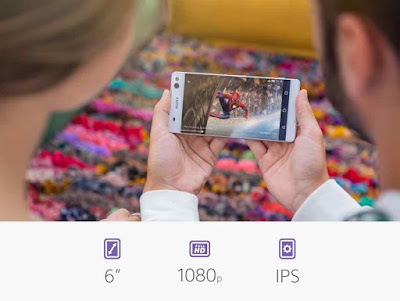 Sony Xperia C5 Ultra: The Japanese Giant Sony Announced Two New Super Mid Range Members To The Xperia Family – The Xperia C5 Ultra. The Xperia C5 Ultra Also Known Xperia C5 E5553, E5506. 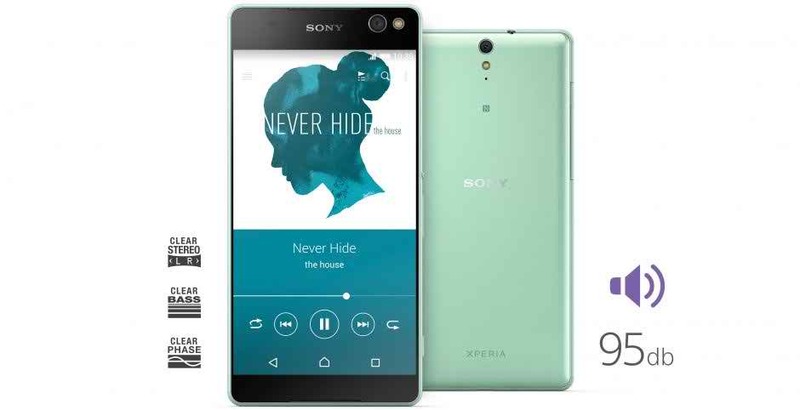 Its Contains Android Latest Version 5.0 (Lollipop), Mediatek MT6752 Chipset, Octa-Core 1.7 Ghz Cortex-A53 Processor, Mali-T760MP2 GPU, 6.0 Inch 367 Ppi Density Display, 16 GB Internal Storage Which Will Be Expandable 200 GB, 2 GB RAM, 13 GB Rear Camera With HD Video And 13 GB Selfie Camera.